Culture | Caricature of himself in a tophat. 1915. 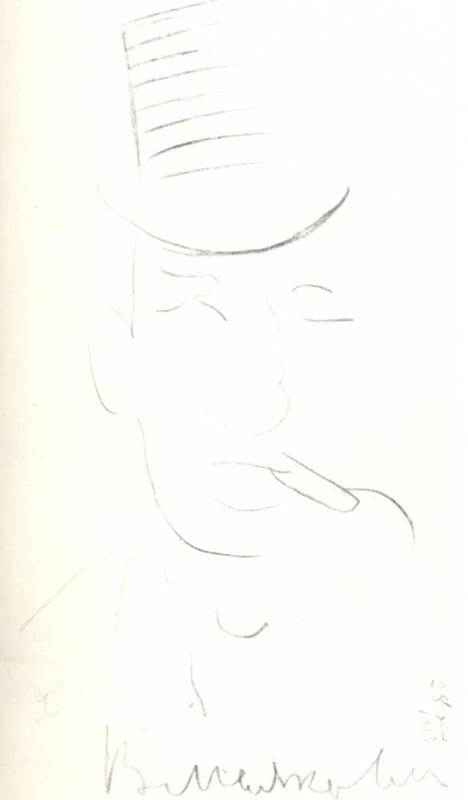 Caricature of himself in a tophat. 1915. 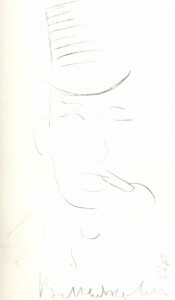 Caricature of himself in a tophat. 1915. Pencil onpaper. 17X11.1. Deposited in a private collection. Portrait of L. Brik. 1916.Caricature of I. Repin and K. Chukovsky. 1915.